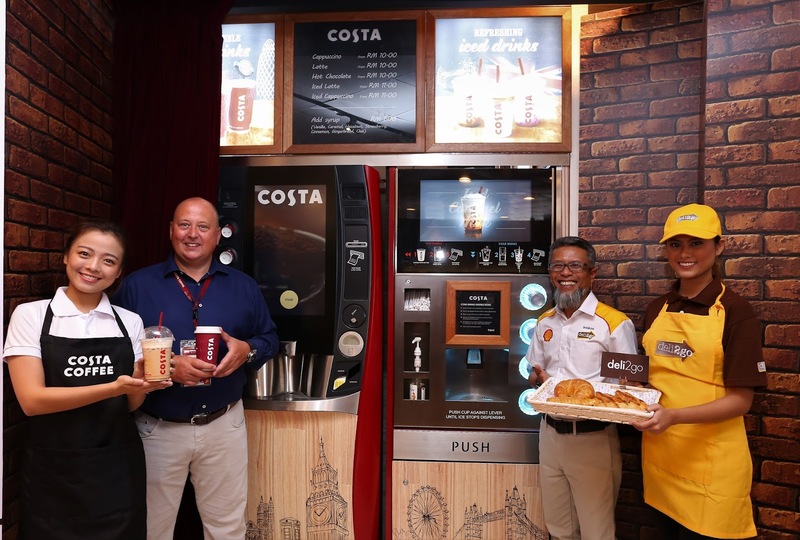 Europe’s best loved coffee shop* and the second largest coffee brand in the world, Costa Coffee, today announced the launch of its self-serve offering in Malaysia following a successful trial with partner, Shell. The launch will see an initial roll out of 200 locations across Shell Select stores over the next 12 months, with many more to follow. Costa Coffee’s state-of-the-art self-serve coffee offering is designed by luxury Italian design house Pininfarina, famous for designing the classic Ferrari. Each self-serve location serves Costa Coffee’s signature blend, Mocha Italia, freshly ground for every cup served. Boasting over 200 combinations, the opportunity to customise a drink is endless; from adding fresh milk, to selecting indulgent flavoured syrups. 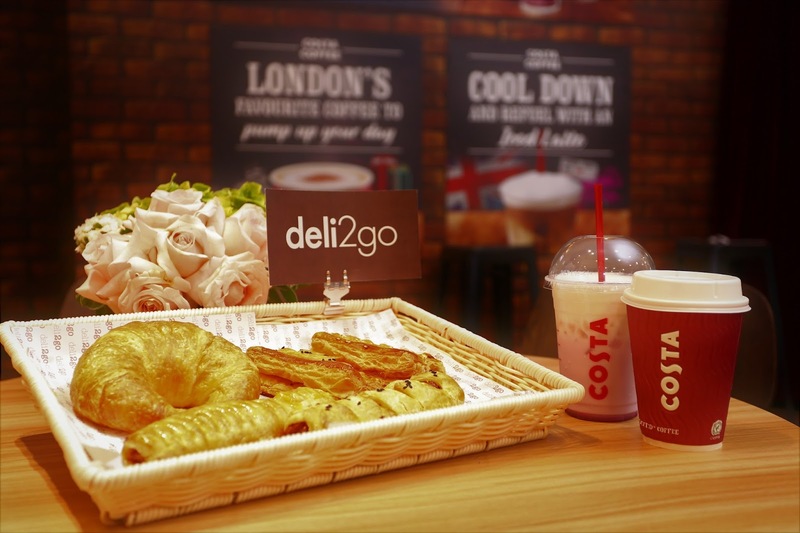 Coffee lovers in Malaysia will enjoy a Costa Coffee world exclusive; the introduction of an iced drink range from Costa Coffee self-serve for the first time ever. Costa Coffee has been at the forefront of better coffee experiences since it was founded in 1971. Passionate about introducing great coffee to customers globally, the launch of self-serve offering in Malaysia reaffirms the brand’s commitment to inspire and excite its customers. “The partnership with Costa is in-line with our mission to enhance our customers’ retail experience. Now customers and coffee enthusiasts can enjoy quality coffee on-the-go; and we hope Malaysians will visit Shell Select to experience the convenience and taste of Costa Coffee,” adds Shairan. ramai giler org cakap costa ni lagi sedapppp dari buck buck tu laaaa nanti nak try!